Santa Margarida, a municipality in Spain, has officially recognized the Armenian Genocide, Armenia’s embassy in Madrid said. The city demanded recognition also from Spain, based on the resolution adopted by the European Parliament. 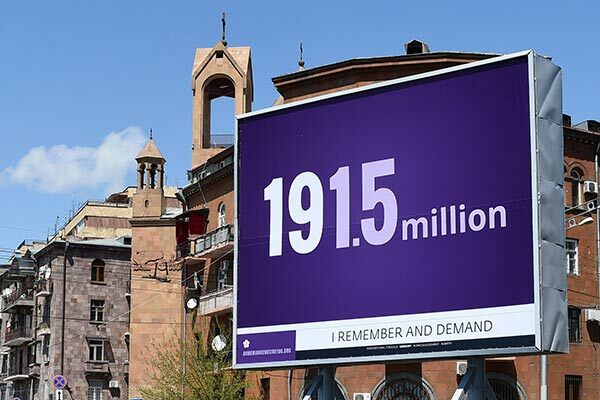 The resolution passed by the European Parliament in April called on Turkey to acknowledge its past, while urging the European states to recognize the Ottoman-era killings of Armenians as genocide. Earlier this month, the Senate of Spain rejected the bill on the recognition of the Armenian Genocide with 130 votes “against” and 14 votes “in favor”, along with 68 abstentions. According to media reports, Spain’s ruling People’s Party was the only political force that voted against the bill tabled by Entesa, a political group active in the Catalonian region.